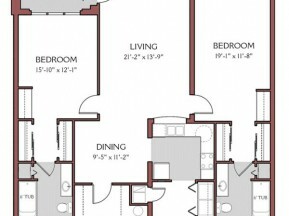 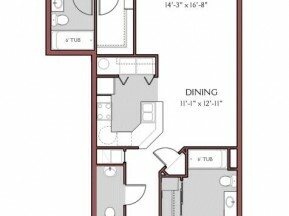 The generously sized one bedroom apartment features a well equipped kitchen, and energy efficient appliances. 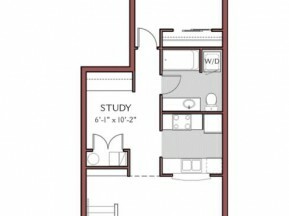 A private balcony, and ample closet space is something you will be sure to enjoy. 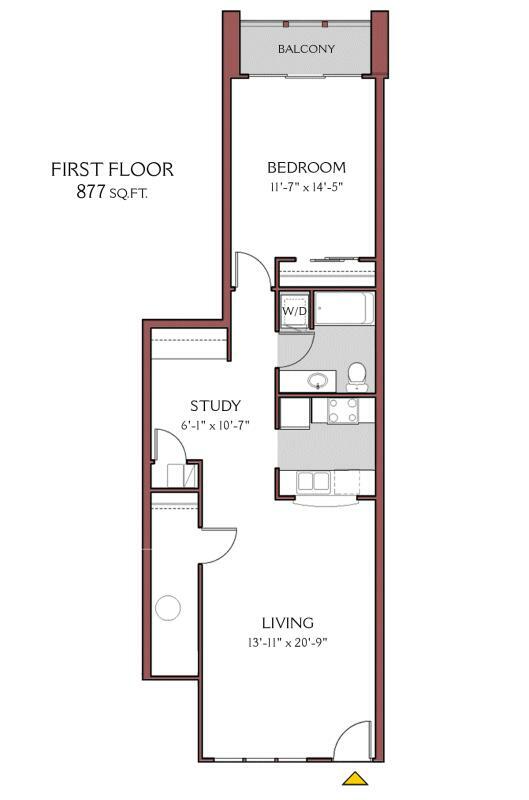 Entertain your friends and family in a spacious living room, or relax in your private study. 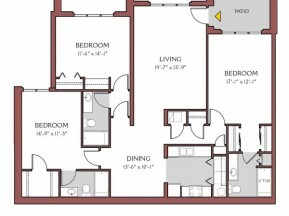 No more trips to the laundry room, this apartment has its very own washer and dryer.